The York School has a significant population of parents who have international living experience, or are in Toronto temporarily. The IB Continuum (JK - Grade 12) offers our international families the assurance that their child or children's education will be internationally recognized at other IB schools around the world. 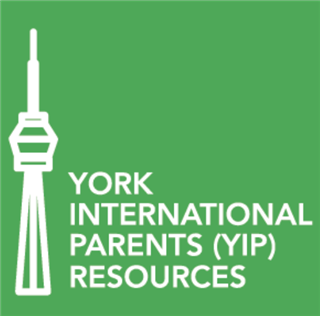 To view a complete listing of International Parent events, please visit The York School International Parents (YIP) group on Yorknet. Peruse the YIP banner on the YorkNet Resourse Board for all kinds of useful information from where to find a dentist to how to embrace winters.